The $15,000 kitchen package gives the $6,000 spend on the Ziggy some context when it comes to outdoor kitchens. Topic: New BBQ and Entertainment area - which BBQ set-up? Re: New BBQ and Entertainment area - which BBQ set-up? 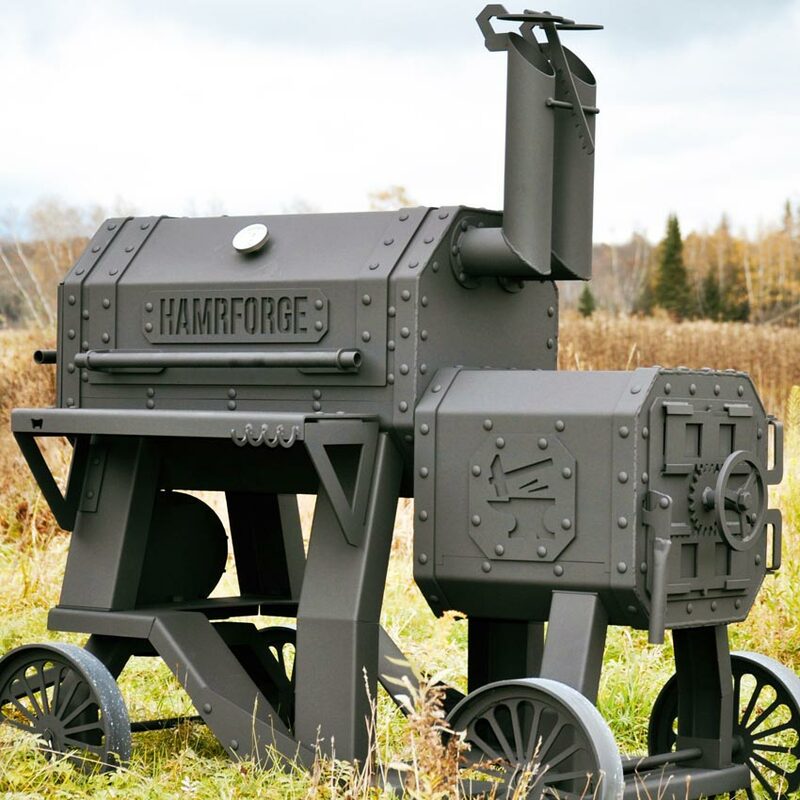 One of these for $4,599 from BBQ Galore? May 18, BBQ for one of them. I wonder how many bbq's will be selling democracy sausages at the polls. To narrow it down how much do you want to spend? eg You can get some real nice outdoor kitchens for about $5 thousand. I felt like relaxing. Nothing too complex. Some snags on the kettle. just brought another, today marked down to $10. and a sachet of McCormacks Tennessee Rub. so will be a monday morning cook, in the Akorn. First time its been used since december. Taking a break from BBQ or been using your other BBQs.